CID is a school where children, birth to age 12, who are deaf and hard of hearing learn to listen, talk and read. 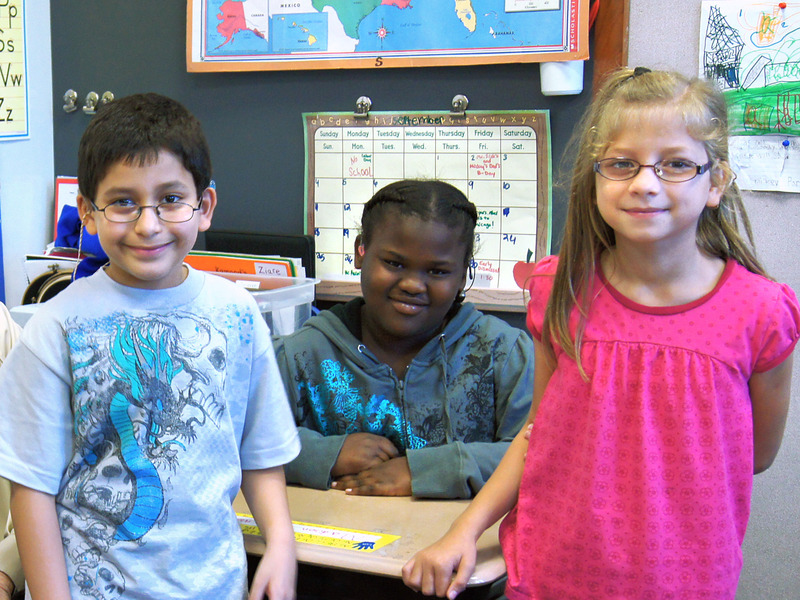 We prepare children to participate and succeed in their neighborhood schools. Generous private support makes us affordable for all. You have come to an excellent place to explore your child’s potential. CID has more than 100 years of experience teaching children and putting them on the path toward happy and productive lives. CID’s speech-language pathologists (SLPs) work on-site with teachers, audiologists, occupational therapists and other professionals to develop each child’s listening and spoken language skills. SLP services are provided for CID students of all ages. They include annual evaluations and regular individual intervention and consultation. Our CID school counselor, Pat Wasserman, MAEd, is a successful profoundly deaf role model for our students. She teaches a weekly class called Health and Growth. The class covers not only health and growth related topics, but also how to be assertive, how to work toward success and more. 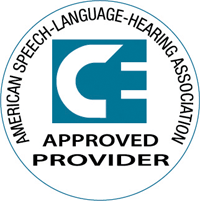 Since its founding in 1914, CID has demonstrated that, regardless of how severe their hearing impairment, children can learn to speak and understand the speech of others when early and appropriate education is provided. 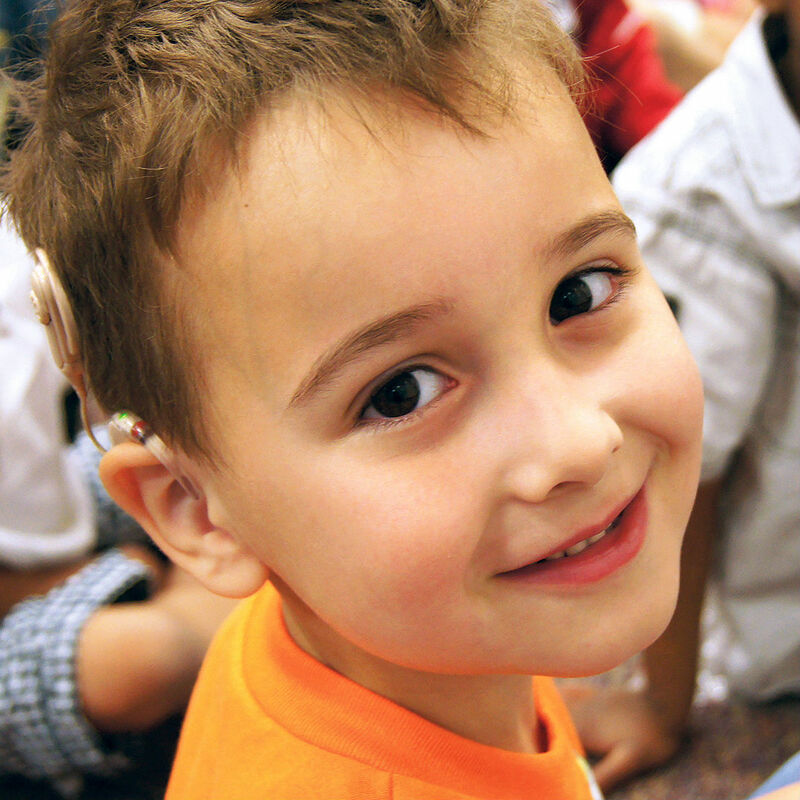 Today, early intervention, cochlear implants and digital hearing aids, combined with listening and spoken language educational techniques, are enabling more children to learn to listen, talk, read and succeed academically. The CID school at 825 South Taylor Avenue is an acoustically-friendly environment where our students learn to listen and talk. We hope you will visit soon. If you would like to make an appointment, please contact us. Designed with superior classroom acoustics for optimal listening and spoken language deaf education. 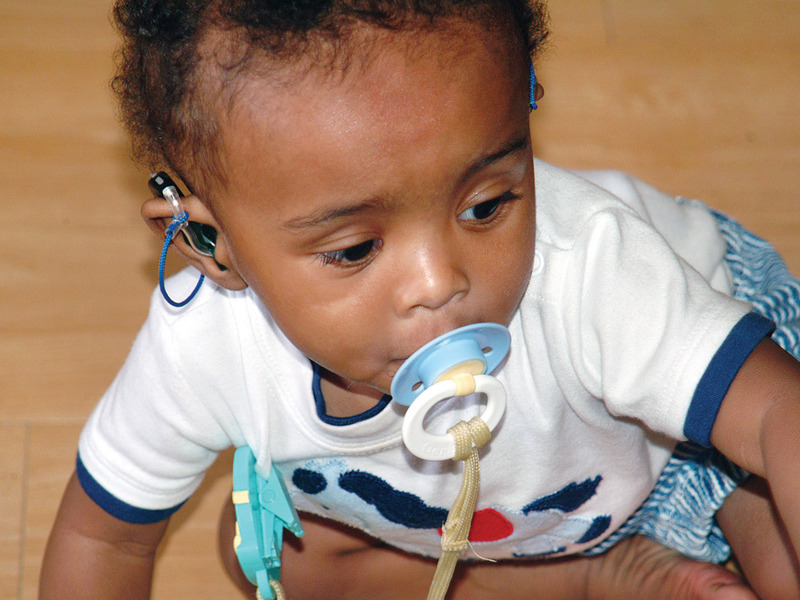 CID serves children with hearing loss birth through age 12 who typically live in or move to St. Louis, Missouri, southern Illinois and surrounding areas. To assess whether CID is an appropriate placement for a particular child, we begin by gathering some basic information. To learn more about CID and determine whether your child is a candidate, please contact Andrea Osman 314.977.0135. Or submit information using this form and a member of our staff will contact you to talk about your child. 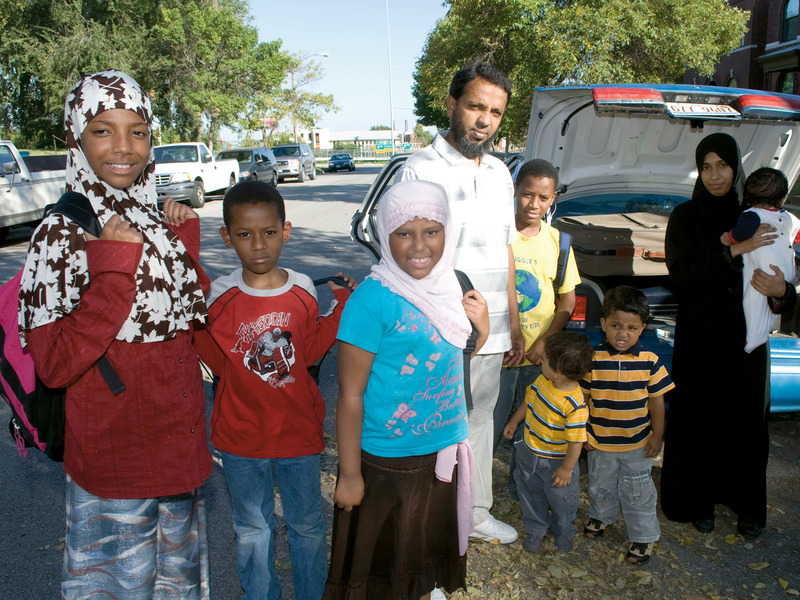 Since 1914, CID has served children and their families from 48 states and 34 countries.